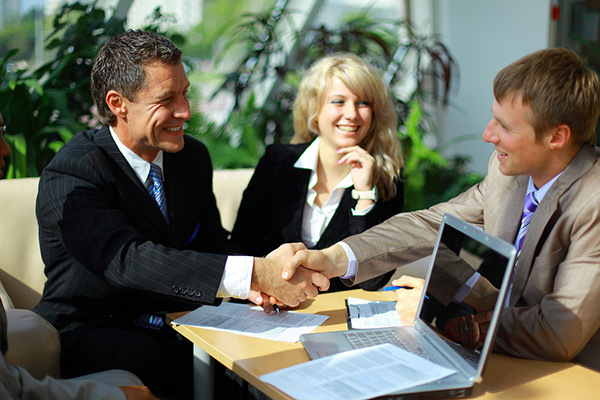 An internship is an opportunity for unpaid work in a particular company to gain hands on experience in that industry. Interning abroad can be an incredible opportunity but it is important to assess what youre planning on getting out of your internship - culture, skills, language or experience. Will you choose your internship by location or type of work? In this article we lay out the pros and cons of interning abroad and what options are available. Why to consider interning abroad? If you are looking to get into the medical profession, a Doctor that wants to help out in poorer disadvantaged countries or if youd like to just give of your time, then doing a medical internship might be a worthwhile option for you. Some medical internships will require you to have a couple years medical experience and others require no experience or medical education whatsoever. Intern Latin America (https://internlatinamerica.com) requires you to have studied and completed 3 years of medicine. Internships with Gap360 (https://www.gap360.com) require no medical knowledge and you will mainly be shadowing a medically trained personnel, you will help keep wards clean, make beds and so on. Most of these internships take place in Africa and will give you great insight into the medical problems and challenges they face. Completing a law internship abroad will not only give you great insight into the practice of another country, especially if you are considering a career in law, but it will also stand out on your university application or CV. Assignments for a law internship vary depending on the internship and country although mainly include researching and preparing briefs, summarising court documents, organising files, reviewing client documents and admin work. World Endeavors (https://www.worldendeavors.com) has a number of international law internships in varied locations around the world including China, India, Australia, Chile and Italy. These internships do not require applicants to have any previous work experience or academic knowledge of law, although useful, it is not a necessity. Internships are available to anyone over 18, whatever stage of your career. World Internships is another company offering law internships, pick from entertainment law in New York City, criminal justice in Mexico, merger and acquisition law in China, women's rights in France or work in a community law center helping those without access to a lawyer in the poorer regions of New Zealand. 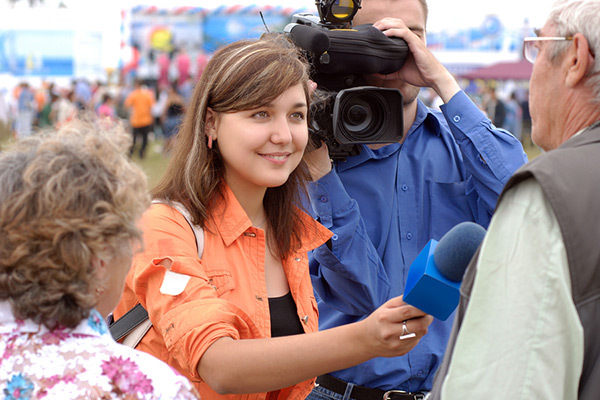 Projects Abroad (https://www.projects-abroad.org) offer internships if youre already studying media or journalism, or if youre thinking of applying to university or college, and even those already in the industry can benefit. It will be a valuable internship as youll be able to see the working of those industries abroad in a different cultural and political setting than back home. Options include print journalism working with newspapers and magazines and a broadcast internship where you will work with TV stations abroad. Global Media Projects (https://www.globalmediaprojects.co.uk/) also has some interesting placements all over the world, a truly great learning opportunity. 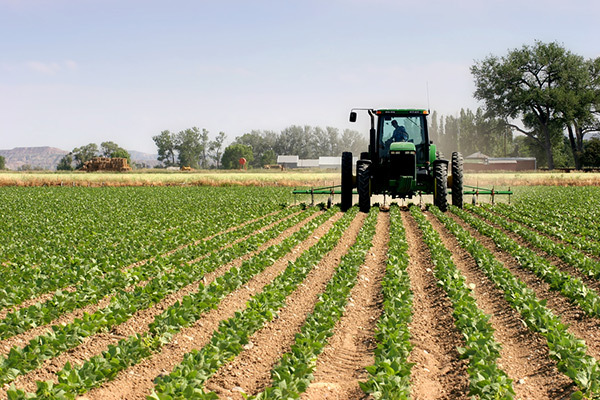 If you would like to get into the world of agriculture then CAEP (www.caep.co.uk) is for you. Experience an apprenticeship on agriculture, horticulture, wine and equine. Main apprentice programmes are in Australia, Canada, New Zealand and the United States. Apprenticeships are very specialised and youll benefit from great hands-on practical experience, like many professions its worth having minimal experience but this is not a requirement for CAEP programs. You do need to be under 35 to be considered for an apprenticeship. If cowboys, horses and the outdoors is your thing either as a career opportunity or an experience then being a ranch hand could be great fun. Ranch hand tasks do not only include working with animals, these type of programs are looking for ranch managers, wranglers, chefs and ranch guides. 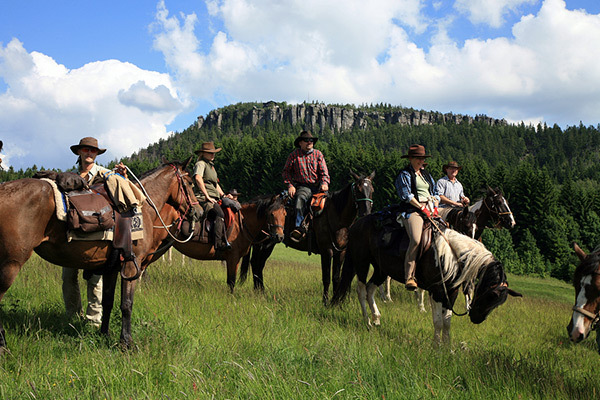 Dude Ranch Jobs (https://www.duderanchjobs.com/) is an online job posting website from numerous ranches across North America ranging from Idaho, Colorado, Montana and North Carolina. Wrangler positions are quite physical but can be a great experience, responsibilities range from looking after the horse, grooming, saddling, bridling and feeding to keeping the animals stall and barn area clean. Youll also need to lead guest rides and perform other duties such as moving hay, building fences and driving guests to night time activities. Jobs through this site do require you to have knowledge and experience of horses but you will also need to accept and adopt their specific horse program as this is how the horses have been trained. Gap360 (https://www.gap360.com) on the other hand offers a typical Australian ranch program for those aged between 18 - 35. You won't need any previous experience to join this program but it will cost you just over £1000 and once youve completed the 9 day training program, youll then be guaranteed work in Australia and 12 month job support. Earn money doing what you love, explore Australia and fund your travels. Visas can take a while as youll be working not just travelling so preparation is key, especially if youd like to intern over the summer then youll need to organise well in advance. If youd like to know more about how taking a career break or gap year can improve your CV, read Advancing Your Career With A Career Break. What is more, you'll also want to ensure you sufficiently cover any career practise during your internship. Travel insurance is one of the most important things when travelling abroad, and although your internship may include certain levels, it is always wise to purchase a private policy to ensure you are covered for anything. Essential Travel can offer cheap and comprehensive travel insurance to cover you on your internship. The policy you will need depends on what you're doing and for how long. Our Single Trip policies can cover continual travel for up to 87 days, and may be ideal for a summer holiday break from university. If you're going to be away for a longer period of time and working all the while, our Backpacker insurance is likely to be more ideal for you. As well as cover for up to 2 years, medical, cancellation and curtailment, it also allows you to work while you travel.